Who says that the British don’t offer a beautiful destination for a tropical escape. They’re just hiding it in the magical waters of the western Caribbean Sea under the name of the Cayman Islands. 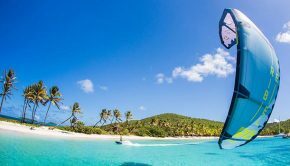 Consisting of three main islands, this beautiful archipelago is a British overseas territory that has emerged as one of the most stunning destinations of the Caribbean. 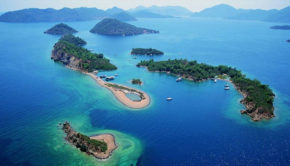 It’s home to diverse and brimming natural life, rich in mesmerising vistas and known for its heavenly diving spots. So, if you’re ready for a tropical adventure, make sure to explore everything that the Cayman Islands have to offer. While the beautiful residents of Stingray City are far from dangerous, for someone with a fear of stingrays, this can be quite a daring adventure. 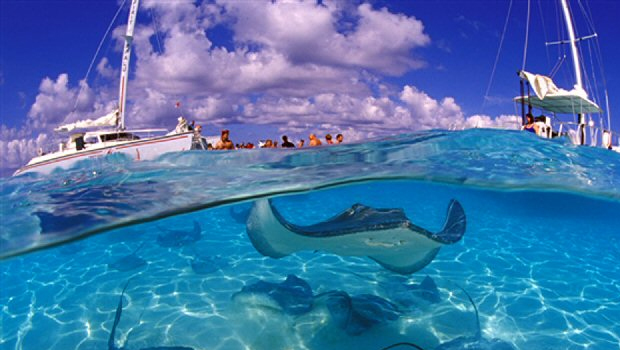 As one of the most popular attractions of the Cayman Islands, Stingray City has always been a must-see destination for tourists, so its inhabitants are really welcoming and unimposing. Slowly gliding through the crystal clear blue waters, they will barely notice that you’re there. You can just peacefully observe them as they graciously swim around you. 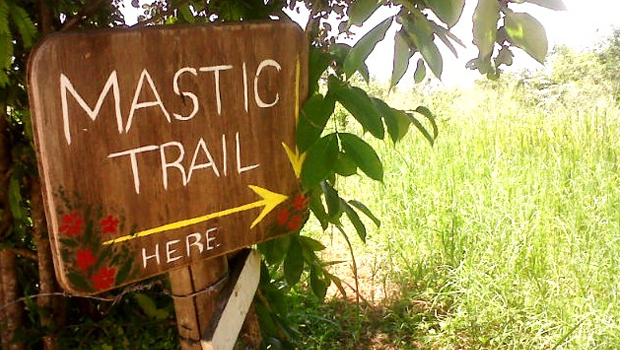 The Mastic Trails has a magical ring to it, especially when you learn that it’s a 200-year-old meandering path that will lead you through the natural beauties of the Cayman Islands. 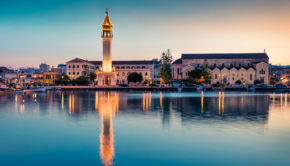 Any nature lover will be truly mesmerised by the surrounding landscape of colourful, rare plant species, native mangrove swamp and a woodland area that has been stretching there for 2 million years. The exploration of this magical trail will reveal to you the diverse natural world of this archipelago. 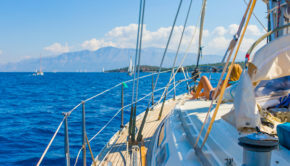 Whether you sign up for a guided tour or decide to explore it on your own, this will be a great opportunity for you to reconnect with nature and find your inner peace. 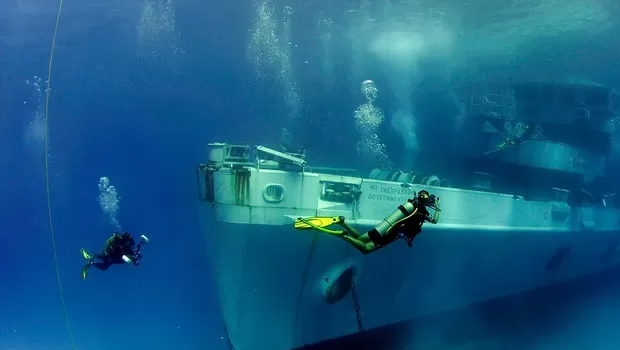 Hidden deep in the waters of the Cayman Islands, off the west coast near Georgetown, stands the enchanting Mermaid of Grand Cayman 55 feet beneath the surface. This bronze lady is nine feet tall and weighs 600 pounds. 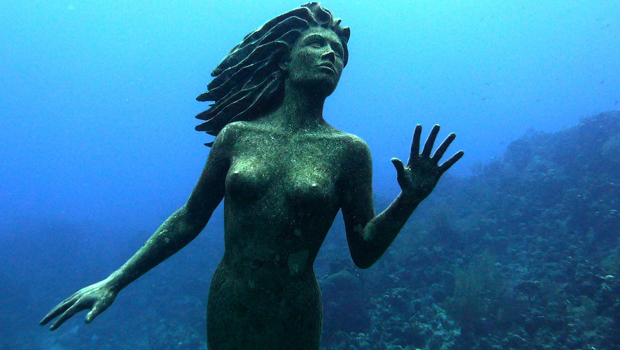 Her gaze upwards has a mystical appeal as she stands alone surrounded by the underwater world. Don’t miss the opportunity to dive in and meet her because she’s a sight to behold. 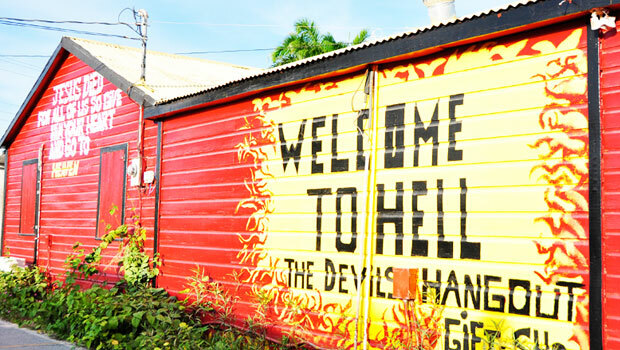 Apparently, Hell does exist and it’s nestled in the town of West Bay on the north coast of Grand Cayman. Hell of the Cayman Islands actually refers to a region of short black limestone formations that have quite a sinister vibe. There are two platforms that will enable you to take a closer look at the formations and take a few photos of Hell. You can also visit Hell’s post office painted in bright red where you can buy interesting souvenirs from Hell for your friends. 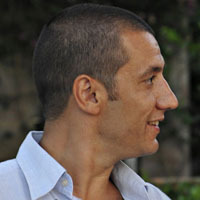 Even if you’re not in a playful mood, this site will give you a glimpse of geological diversity of the Cayman Islands. 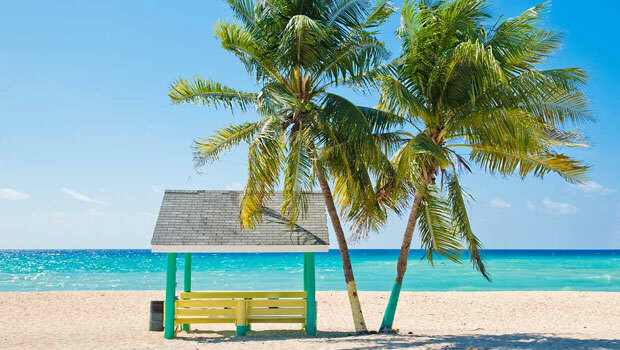 With their lush nature, hidden wonders of the sea and awe-inspiring attractions, the Cayman Islands are truly a majestic destination that will make you feel as if you were in another world.